Activities range from zombie tag and haunted trail rides to costume and campsite decorating contests and trick or treating. The Headless Horseman will also ride through the Jellystone Park™ in Wichita Falls. 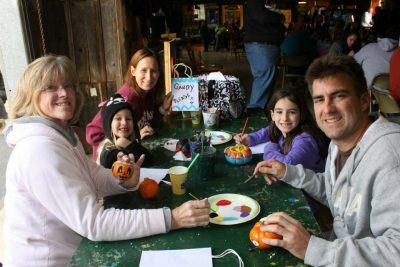 But Jellystone Parks in Texas are giving children and their families multiple opportunities to dress up and go trick or treating inside the campground during the weekends leading up to Halloween.